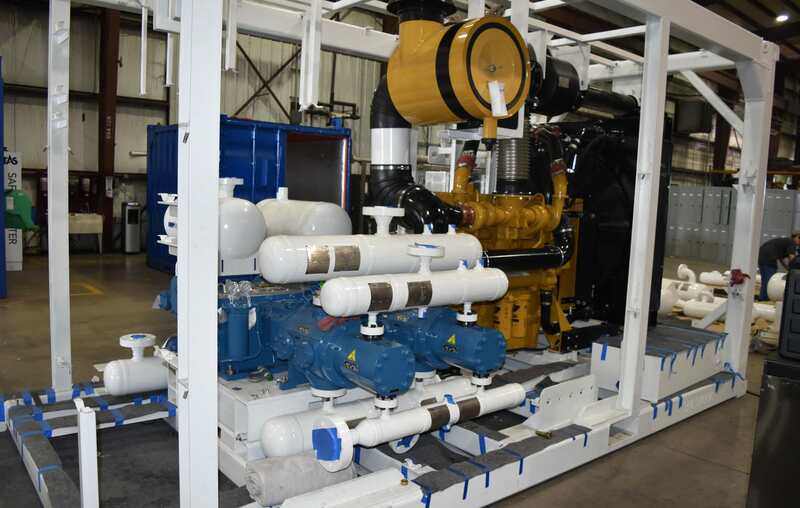 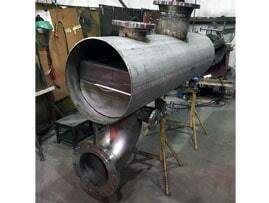 HVM 2019. 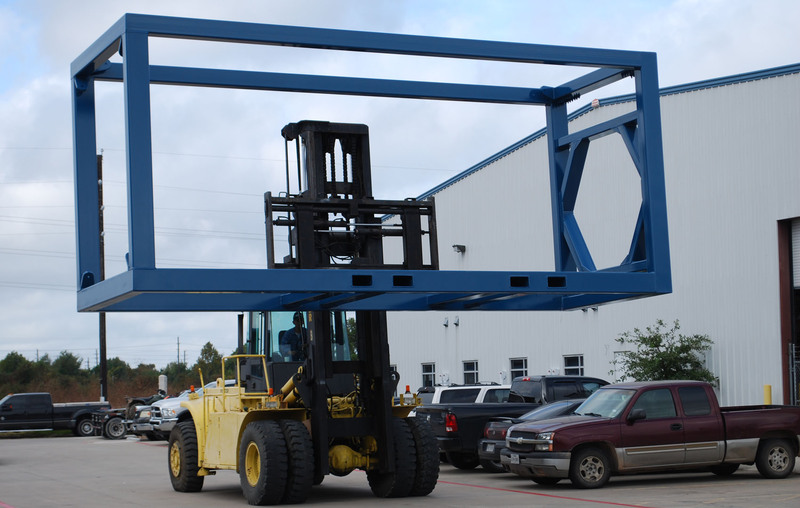 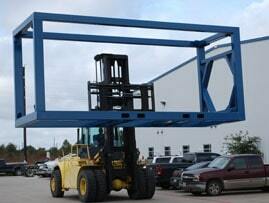 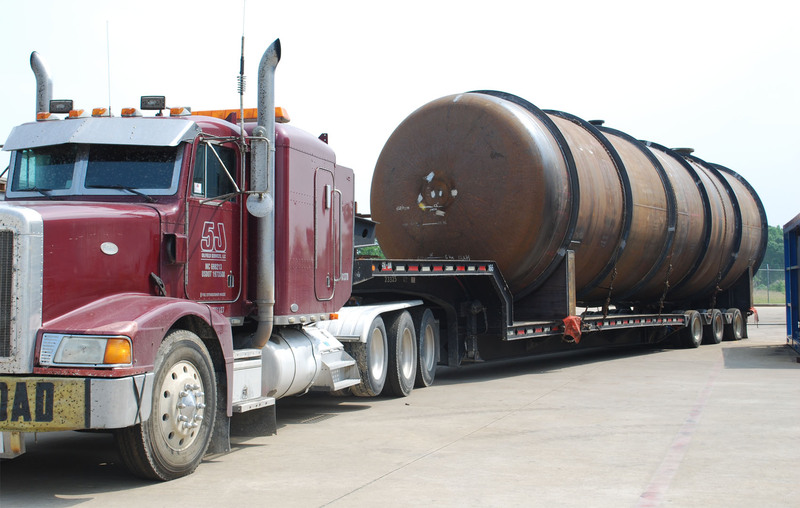 The weight approximately 65,000 Lbs. 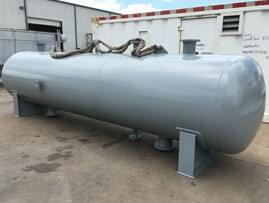 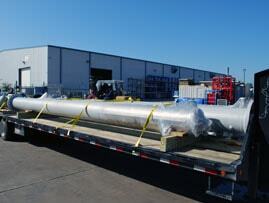 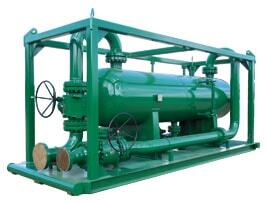 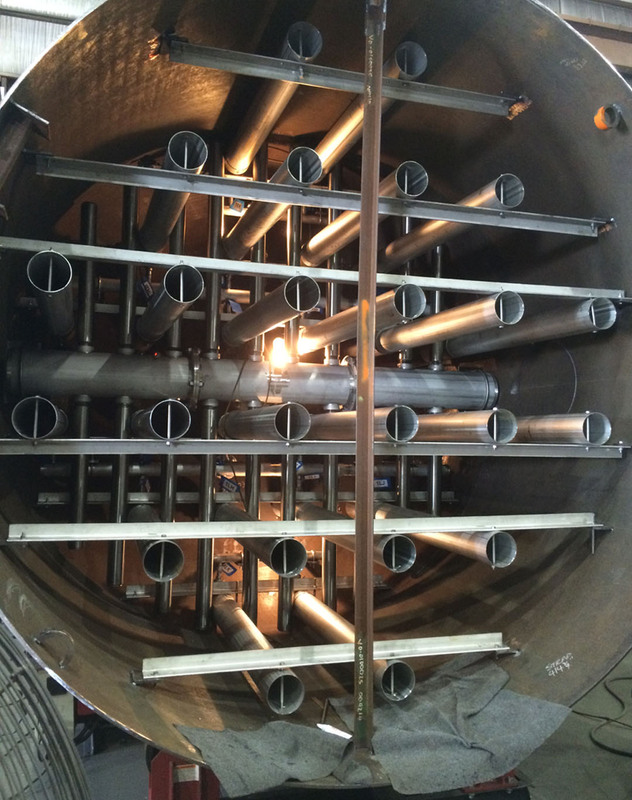 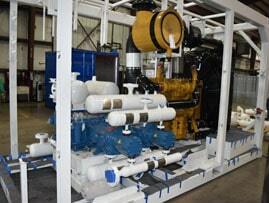 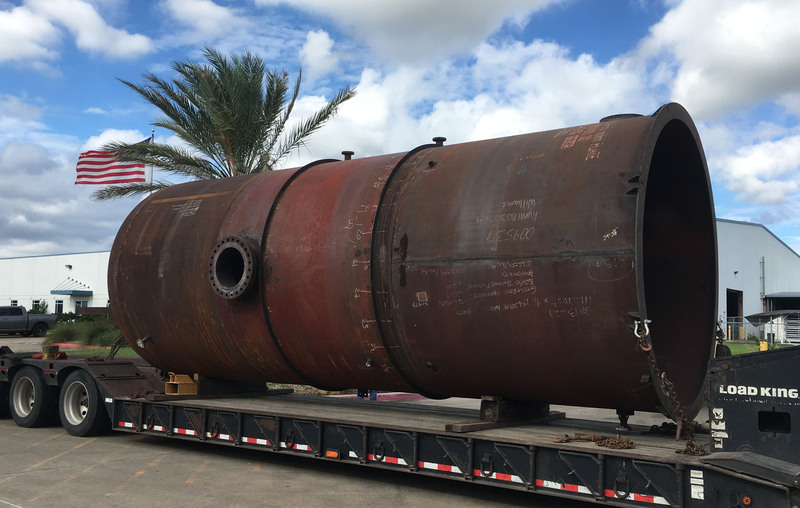 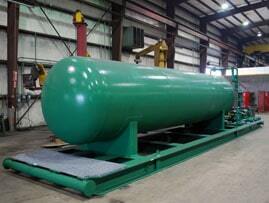 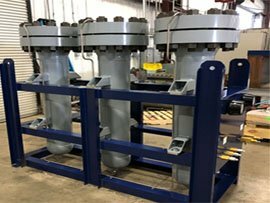 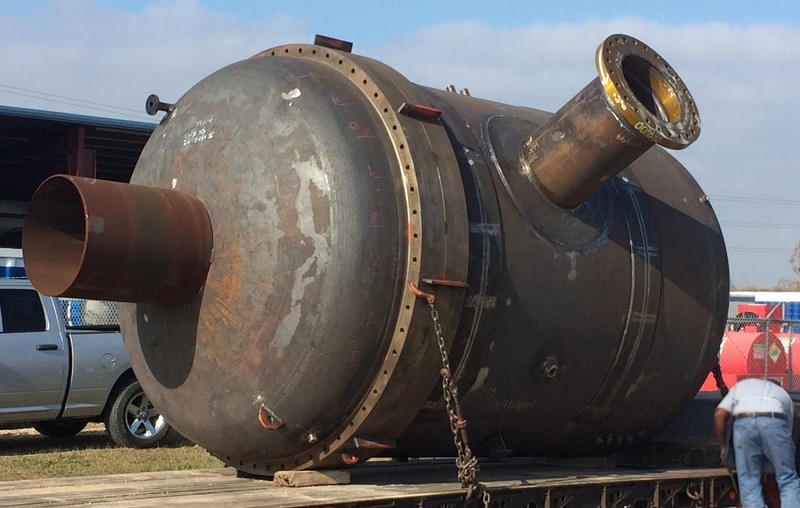 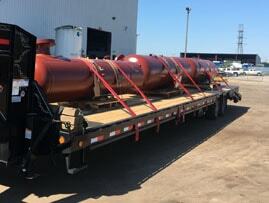 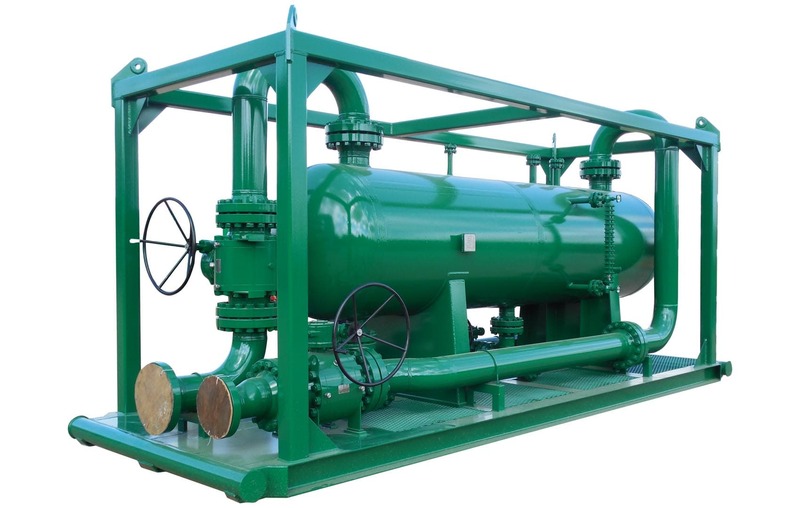 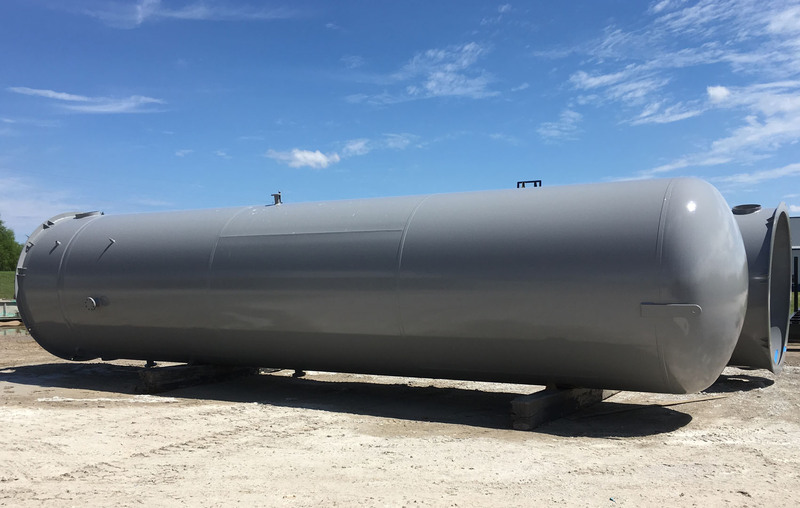 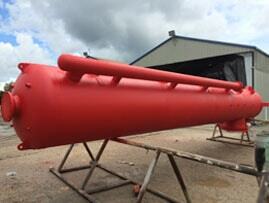 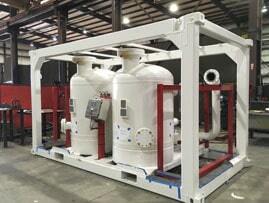 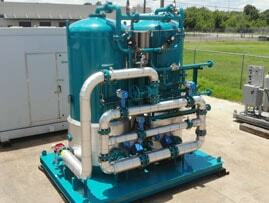 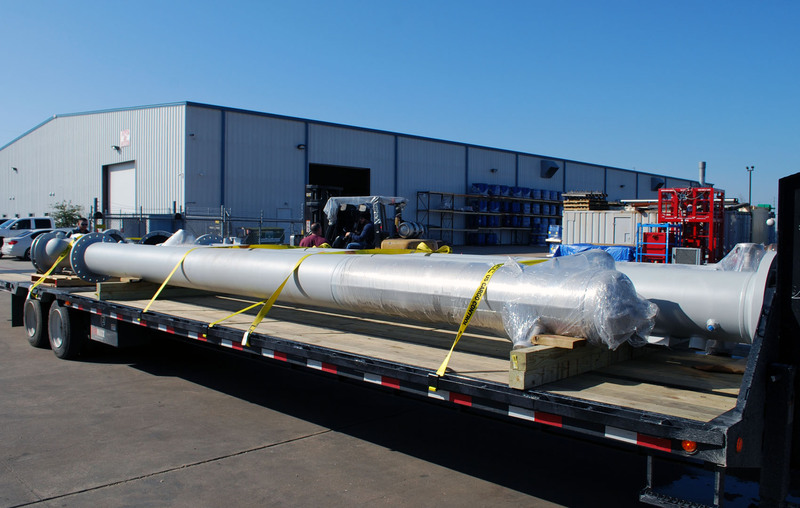 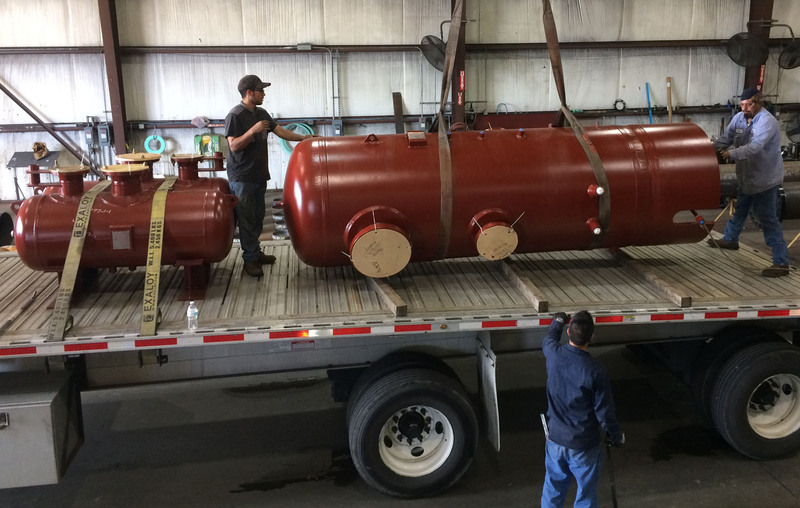 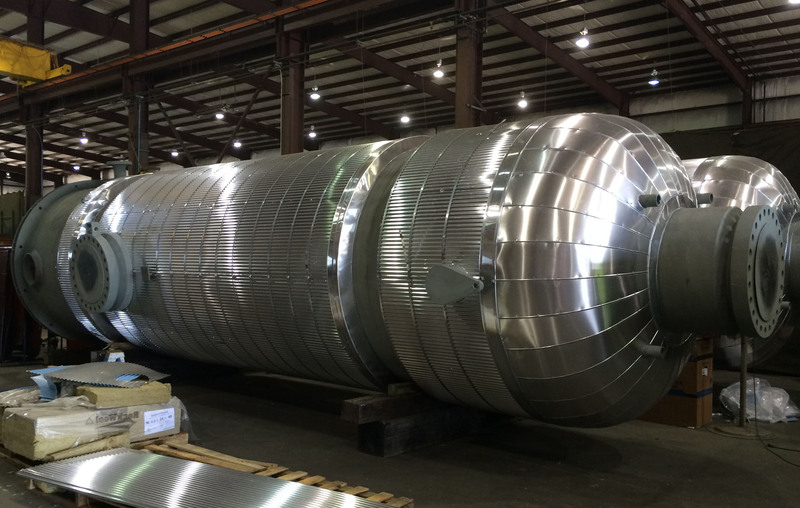 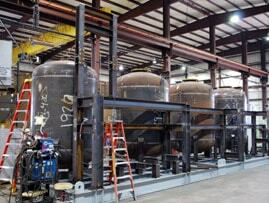 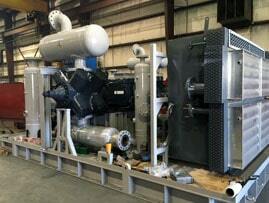 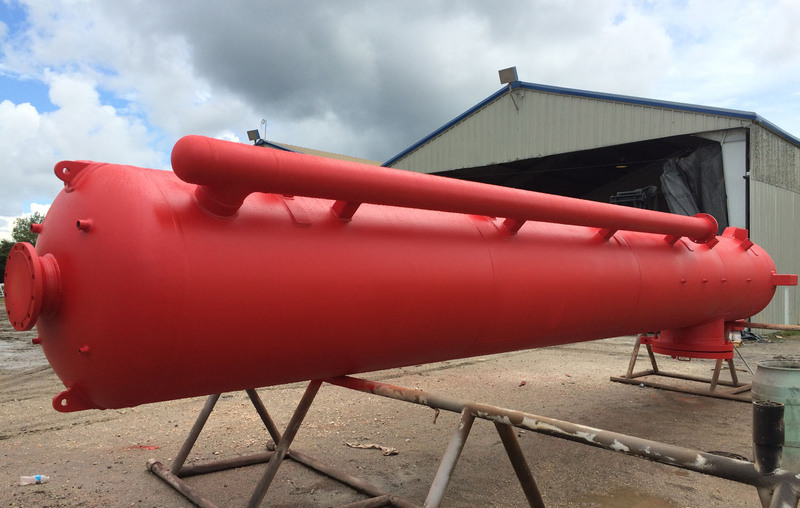 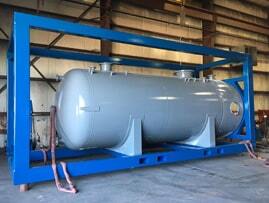 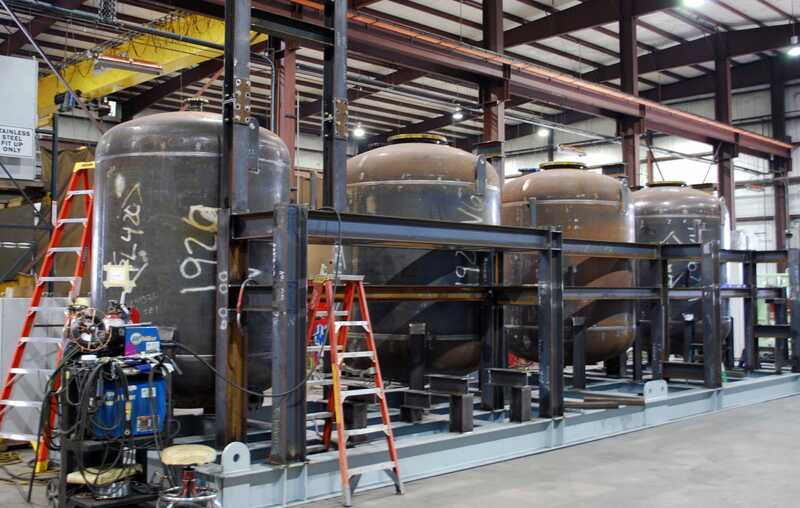 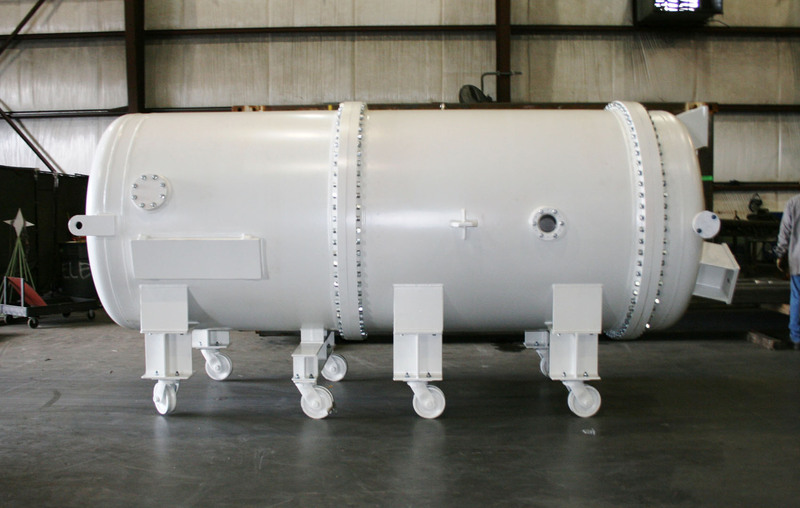 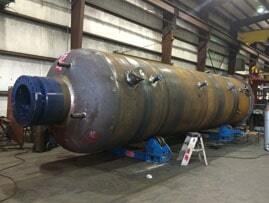 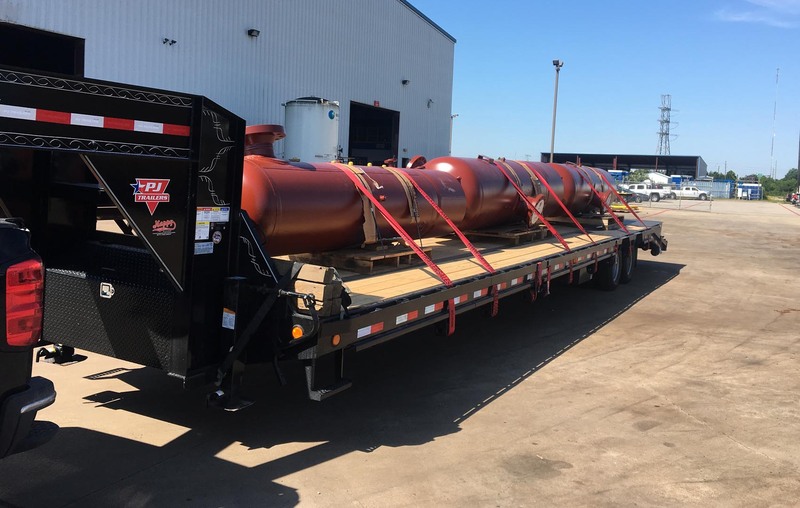 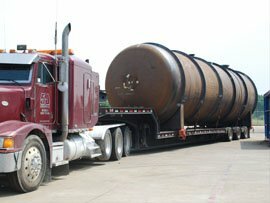 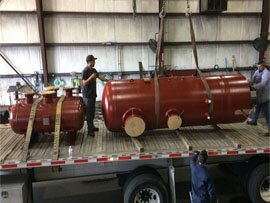 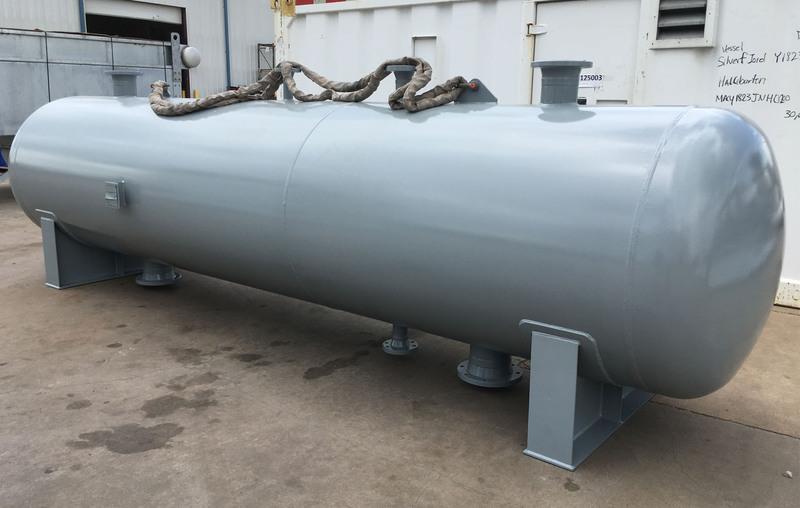 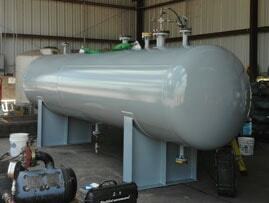 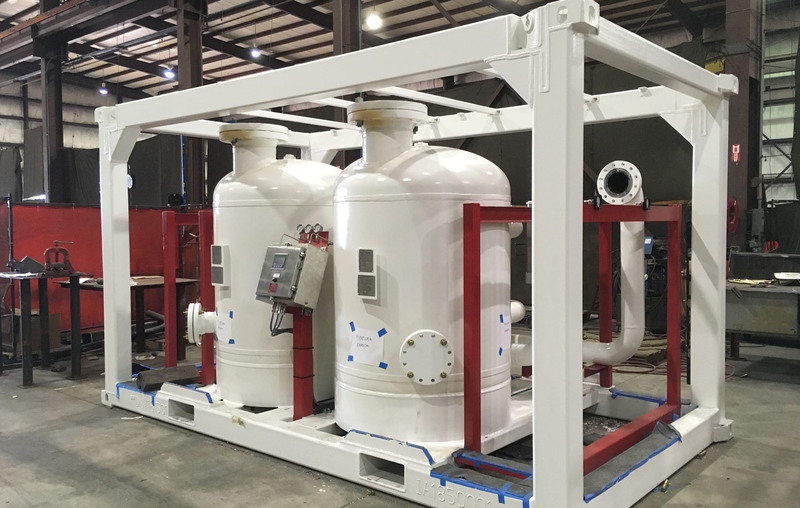 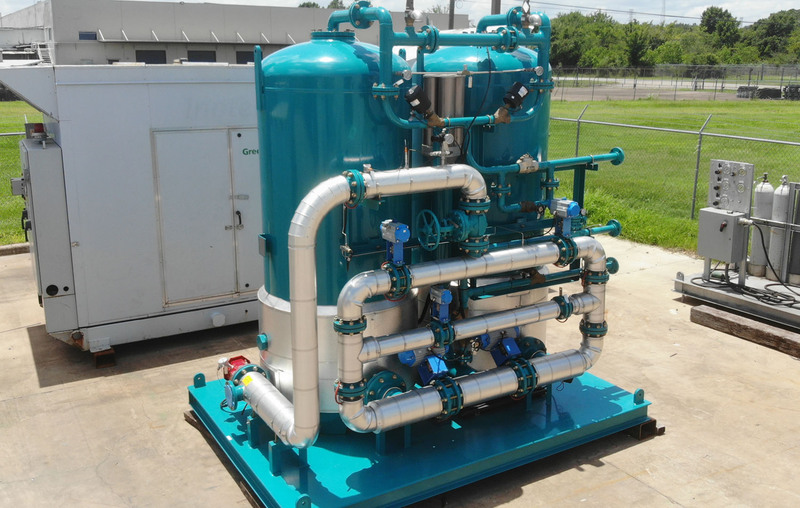 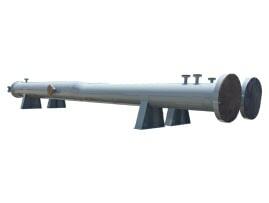 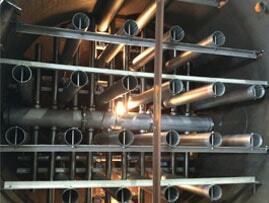 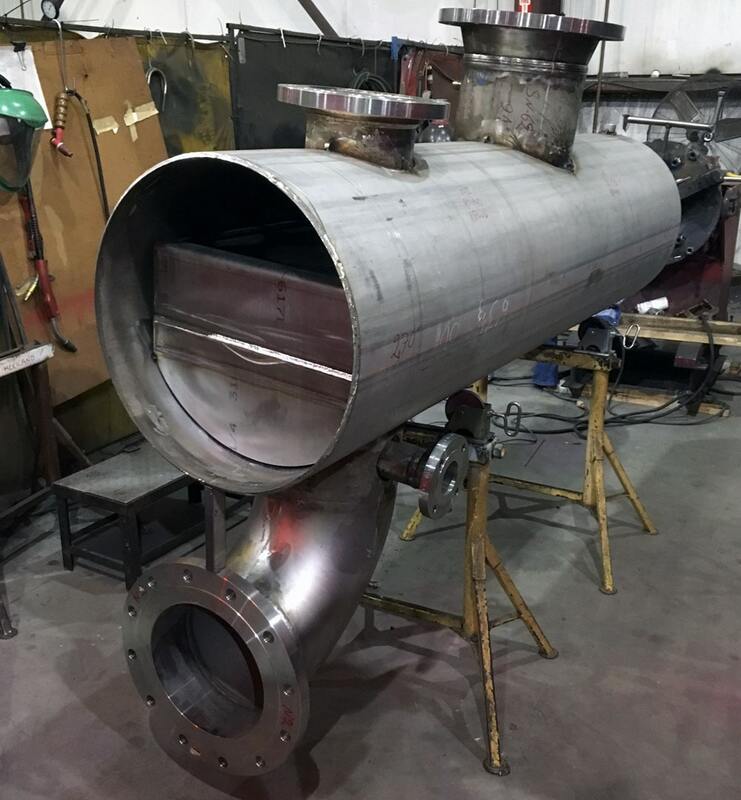 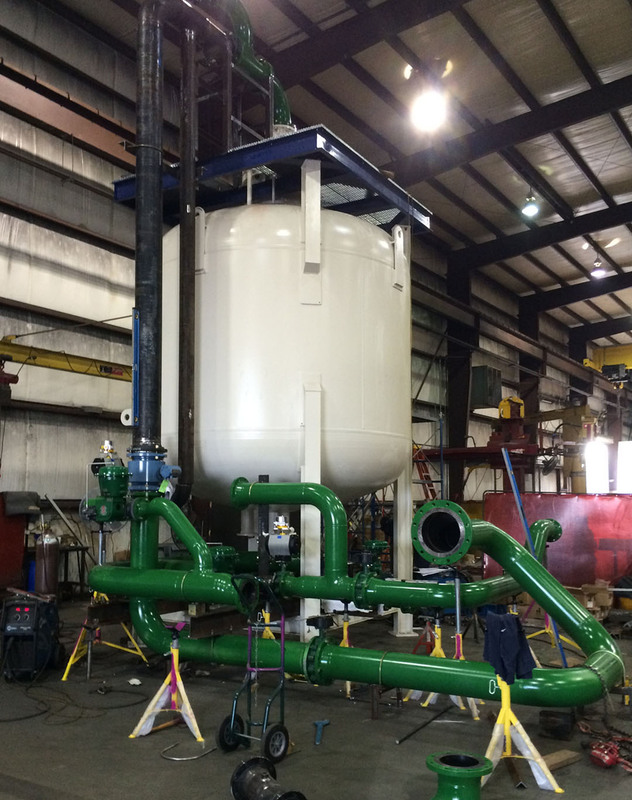 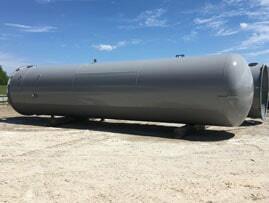 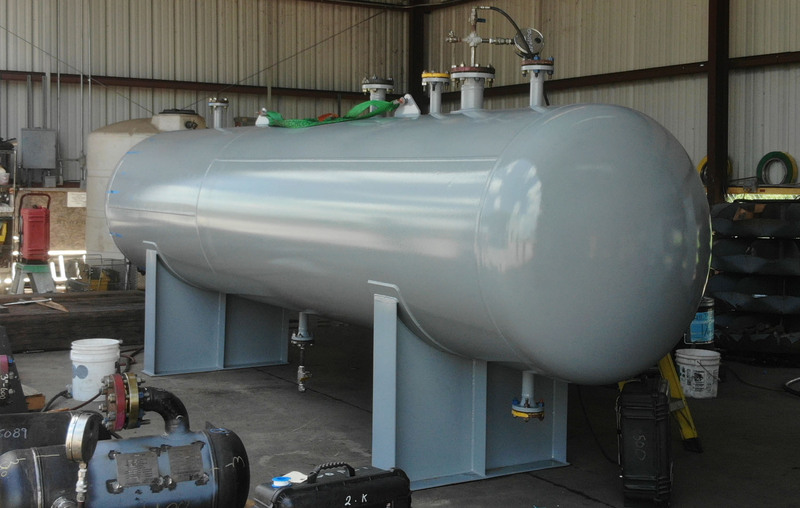 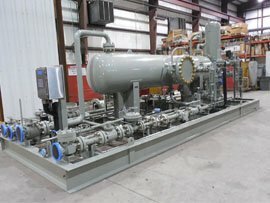 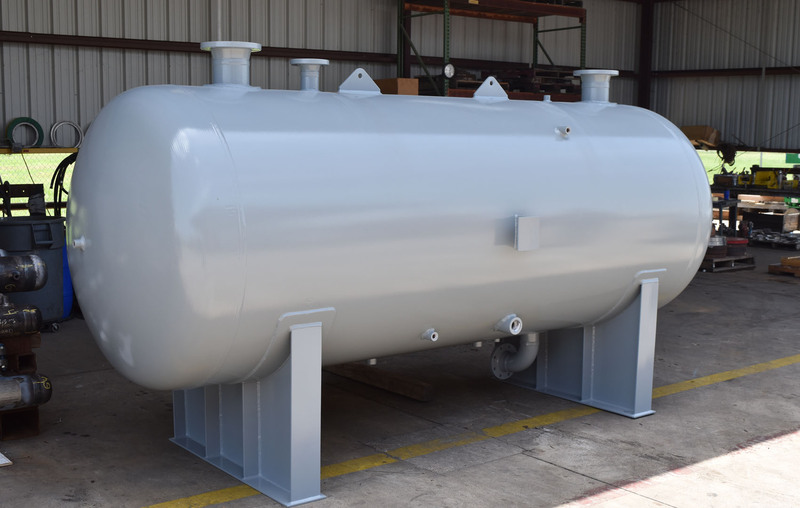 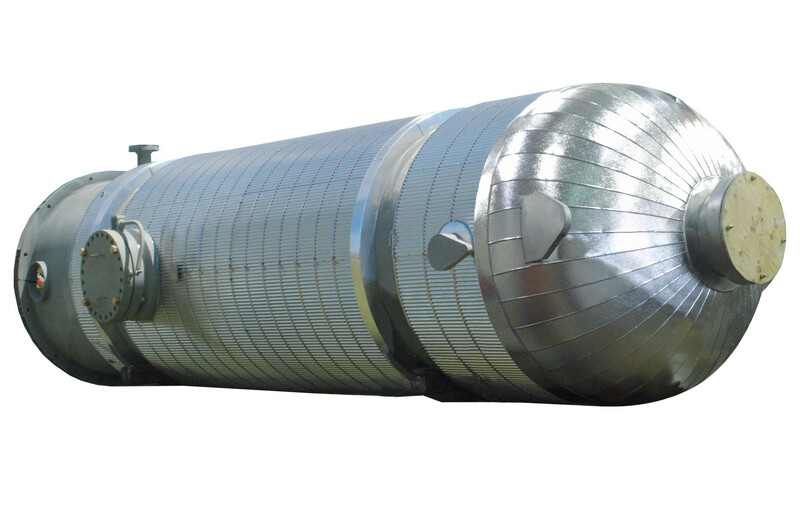 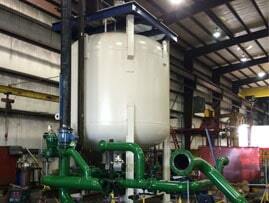 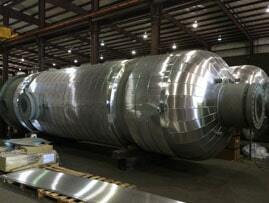 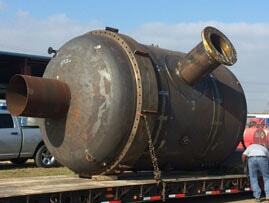 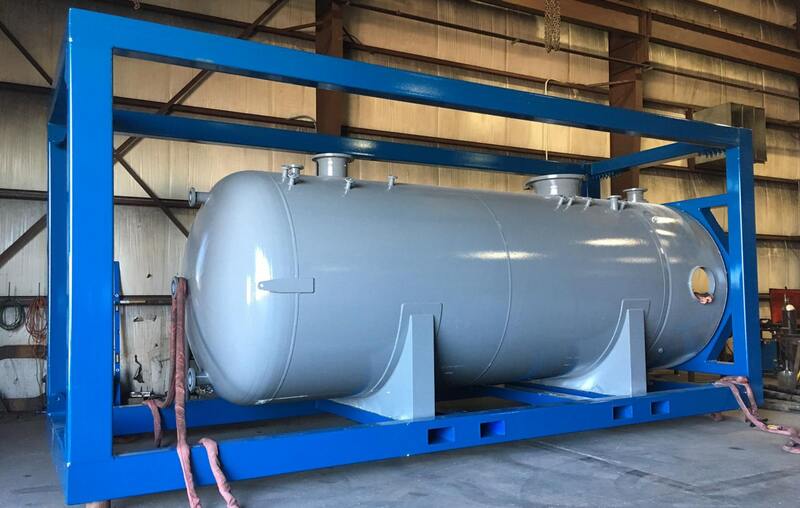 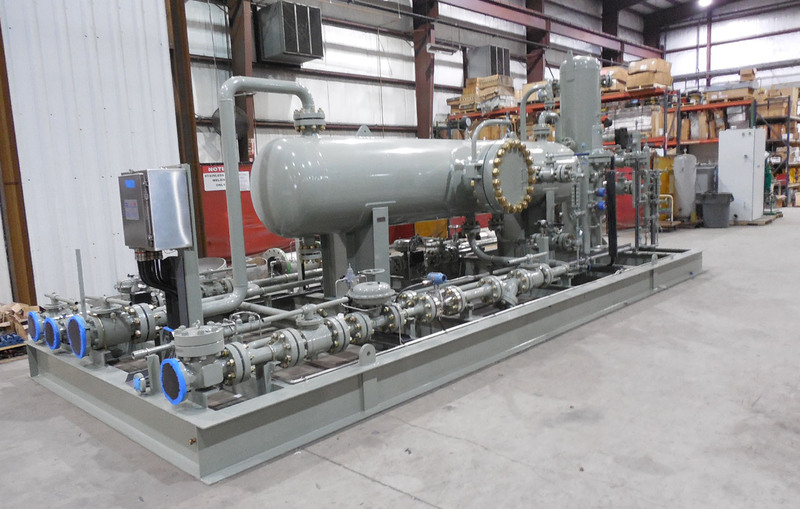 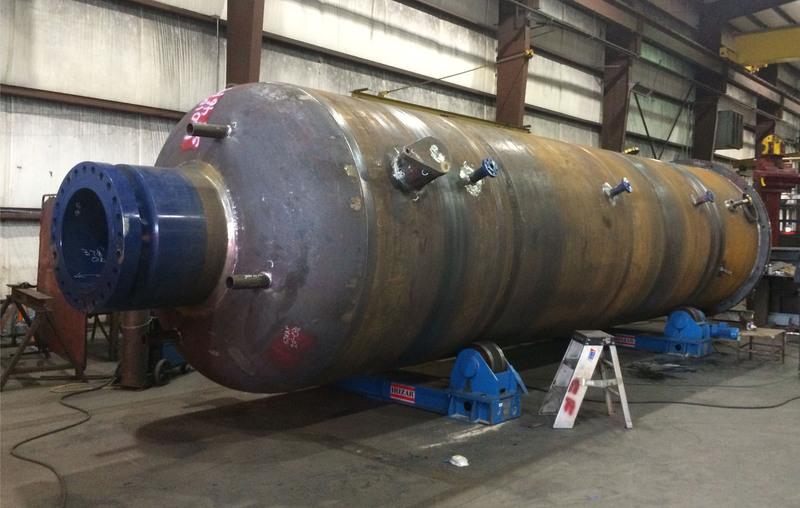 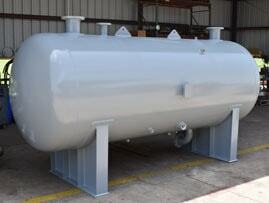 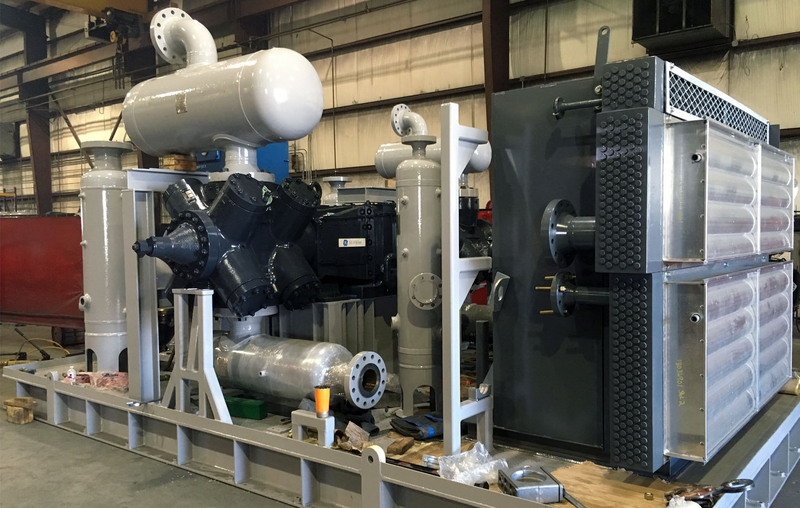 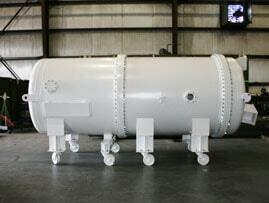 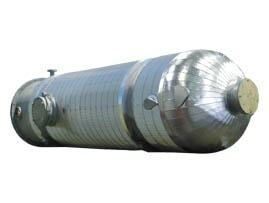 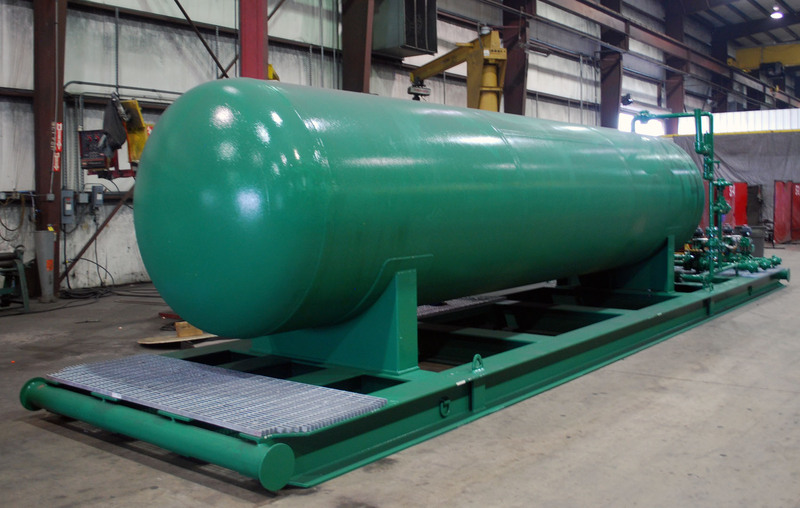 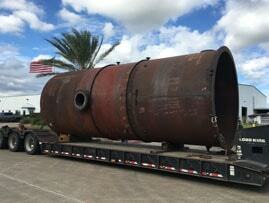 ASME pressure vessels, B31.2/3 Piping, etc.